Hi, my name is Tammy Stephens. 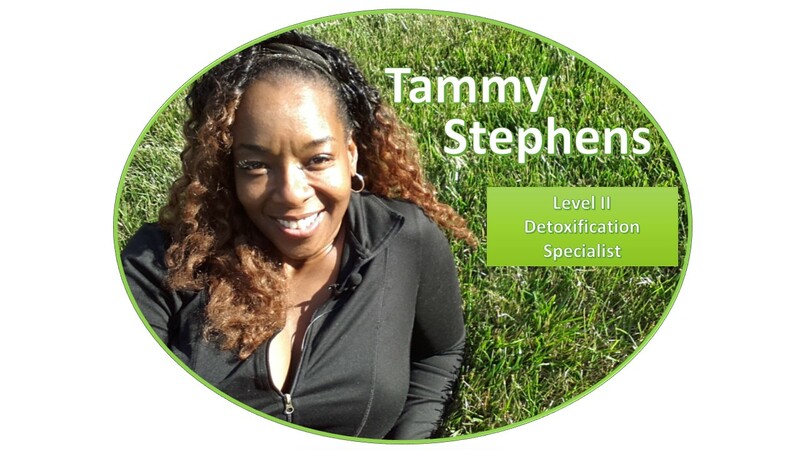 I would love to tell you a little about myself, I'm a level II detoxification Specialist, and a former student of Dr. Robert Morse's International School of detoxification, class of 2016. the school is located in Port Charlotte, FL. I continue to follow his teachings, beliefs and protocols for a healthier, well meaningful lifestyle . 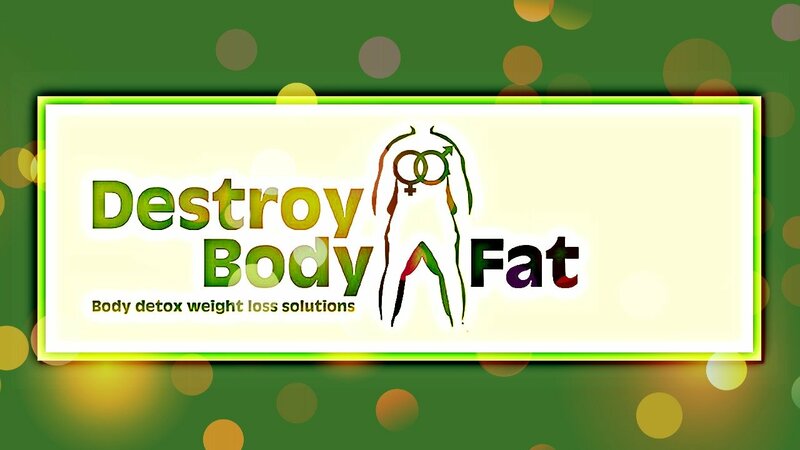 My mission in life to help real people with real health and weight gain problems. I'm also studying as a colon-hydro therapies, under the teachings of Ms. Bernadine Birdsong of Healing Waters Colonic Wellness Center located in Birmingham, AL. She teaches without a shadow of a doubt our digestive system and colon health is an intricate part of health and well-being. My job here on earth is to teach others how to take care of themselves from excessive weight gain, and debilitating diseases that hinder them from living a life of freedom. Regenerative detoxification health is very simple when you learn what the body truly needs, a Body detox is the way to freedom from these hindering situation. I suggest that a person set aside some valuable time for themselves to clean their body out at least twice a year, I practice cleaning my colon, and body out at the least four times a year. 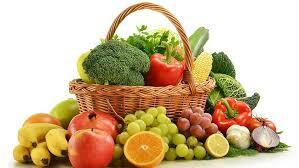 I often conduct a fast, cleanse or a detox with an assortment of detoxifying methods. I always find a way to flush toxins from my body to maintain optimum health. I show people how to do this and make it a part of thier daily lives. In return of doing this over the years my body has kept me healthy, happy and free from the horrible weight gain I once experienced. I never get sick! and that because I clean and detox my body regularly. I live to help people. It's my mission in life to tell people the truth about the meaning of true healing and true health. 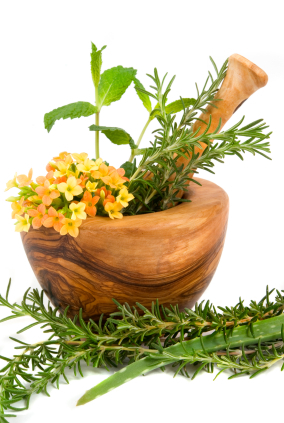 I'm also studying to become an herbalist , currently I use a variety of plants and alternative methods to foster health and healing with my clients, as a practicing herbalists I find great rewards in the act of helping others. with debilitating diseases, symptoms, and problems. Most cases come to me after people try alopathic medicine for a while without a finding a cure, or seeing any improvements in their conditions after years of trying the methods of their physicians. Herbal and natural remedies have always intrigued me. I use them daily and I enjoy sharing my knowledge by educating others as well. I commonly share health hacks and weight loss tips to allow others the great health benefits they deserve in this life-time. 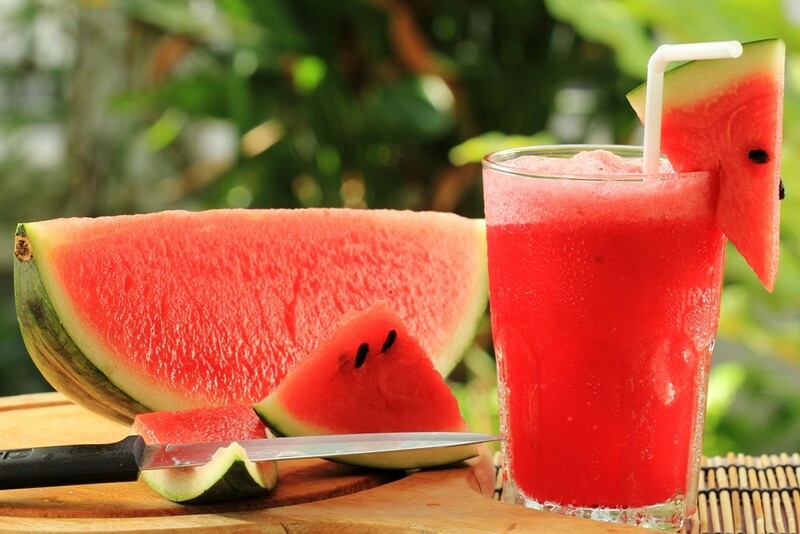 “The process of cleansing and alkalizing the body. The removing of obstructions (e.g., acids, mucus, parasites, chemicals, minerals, metals, thoughts and emotions) that block energy and the proper function of cells and the individual. A necessary requirement in returning to vibrant health."